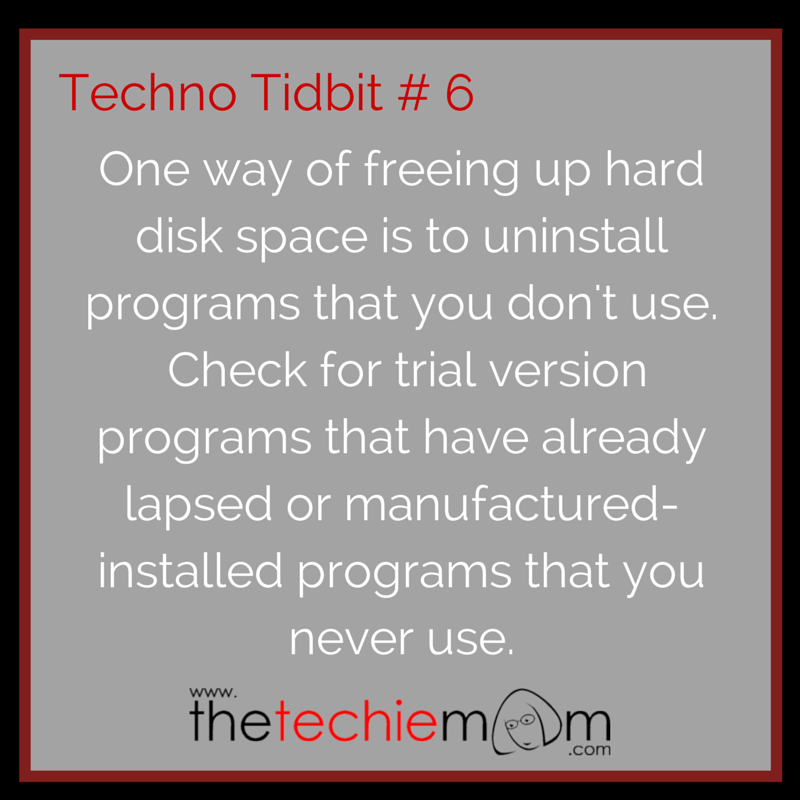 Techno Tidbit #6: One way of freeing up hard disk space is to uninstall programs that you don’t use. 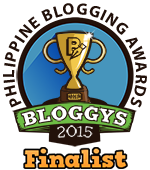 Check for trial version programs that have already lapsed or manufactured-installed programs that you never use. You can use Windows’ built-in uninstaller program or the following utilities: Ccleaner, Glarys Utilities’ Uninstall feature or Revo Uninstaller.